Opportunity Knocks!! 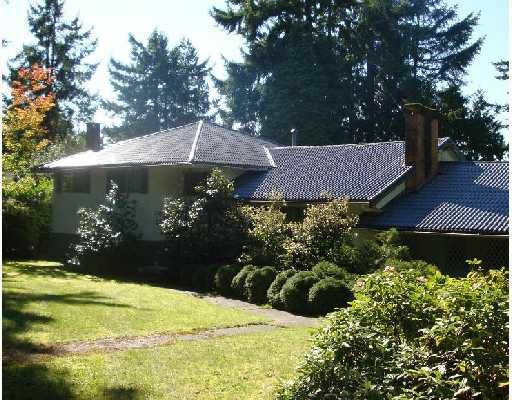 3/4 of an acre in Prime West Coquitlam location with solid 4 level split with both immediate and addtional latent development potential. Prelim lot layout for 4 Lots. 1 duplex, (currently conforms with RT-1 zoning) and3 single family lots (2 off potential cul de sac off Grover). House could potentially stay on 1 lot. other options include take 1 duplex lot now and create .65 acre estate with existing house or build. Remaining property would represent 3 lots for future. Rare offering, Exceptional investment. Call LS for details.